Call or Text Listing Agent - Jason Richards - The Real Estate Center of Spearfish for more information. 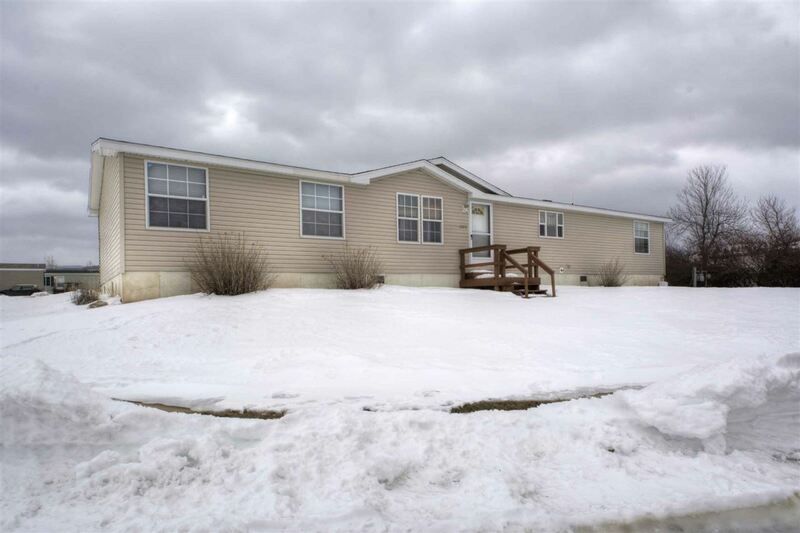 Great condition manufactured home on large corner lot in Spearfish. Includes Land! This is a very spacious home with 1768 square feet and includes all appliances including washer and dryer. Home has great outdoor space with a large deck and a nice garden shed. Includes 3 Bedrooms with large closets, 2 full bathrooms, 1 half bathroom. Nice wood burning fireplace in living room as well! Buyer is responsible for verifying all information on this MLS document.